Oral Health And Overall Health: Why A Healthy Mouth Is Good For Your Body. Taking good care of your mouth, teeth and gums is a worthy goal in and of itself. Good oral and dental hygiene can help prevent bad breath, tooth decay and gum disease—and can help you keep your teeth as you get older. Nursing bottle caries is a type of tooth decay also known as early childhood caries/nursing bottle syndrome/rampant caries. In which Age Group, is Nursing Bottle Caries Usually Seen? Nursing bottle caries is usually seen in toddlers and infants. What are the Measures to be Taken to Prevent Nursing Bottle Caries? Educating the parents regarding the effects of early childhood caries and thereby preventing the tooth decay is important. The following steps are helpful in preventing nursing bottle caries: Precautions:- Avoid feeding milk while the child is asleep. Clean the child's mouth after feeding milk, juices, food etc. After giving milk to child, make the child drink water. Decrease the consumption of sugar of the child especially in between meals. Clean the baby's gums atleast once in a day using a wet gauze. After the eruption of child's teeth, brush them gently with a toothbrush with a small head and soft bristles. Avoid dipping pacifiers into honey or any other sweeting agents. These four steps are the best and easiest ways to help you remember how to care for your mouth, teeth and gums: Brush at least twice a day with fluoride toothpaste for at least two minutes, especially first thing in the morning and before bedtime. Floss every day – usually at bedtime. Limit the number of times you eat snacks each day. 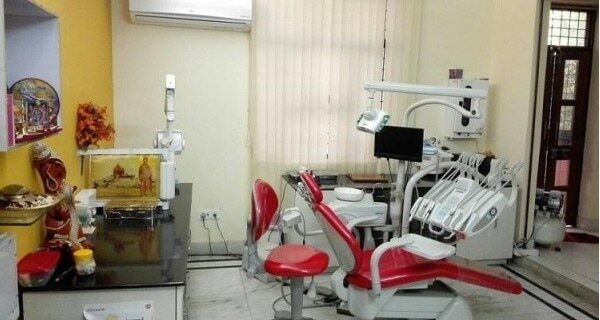 Visit your dentist every 6 months for an oral exam and professional cleaning.